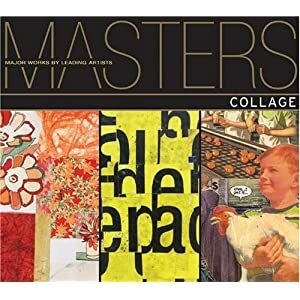 Gretchen Bierbaum, the “Queen of Collage,” and author of Collage in All Dimensionsbrings new and exciting collage techniques to artists. 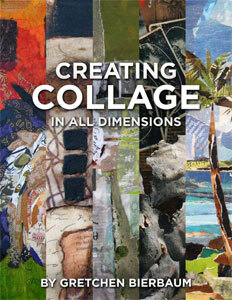 This e-book includes more than 50 full-color collages and assemblages from members of the NCS. Published in 2010, this 68 page e-book includes over 20 artists ranging from a 4-year old to a high school student and a nationally known professional collage artist to a Emeritus Professor and Chairman of a college art department. Explore over a dozen collage techniques with step by step instructions. Readers will learn about altering images in many ways including household cleaners, transfers, melting and more! After purchasing you will be redirected to a page where you can download your copy of this PDF e-book. 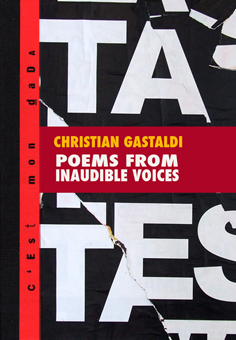 Redfoxpress sells a collection of dozens of small artists’ books dedicated to experimental, concrete and visual poetry, or any work combining text and visual arts in the spirit of dada or Fluxus. 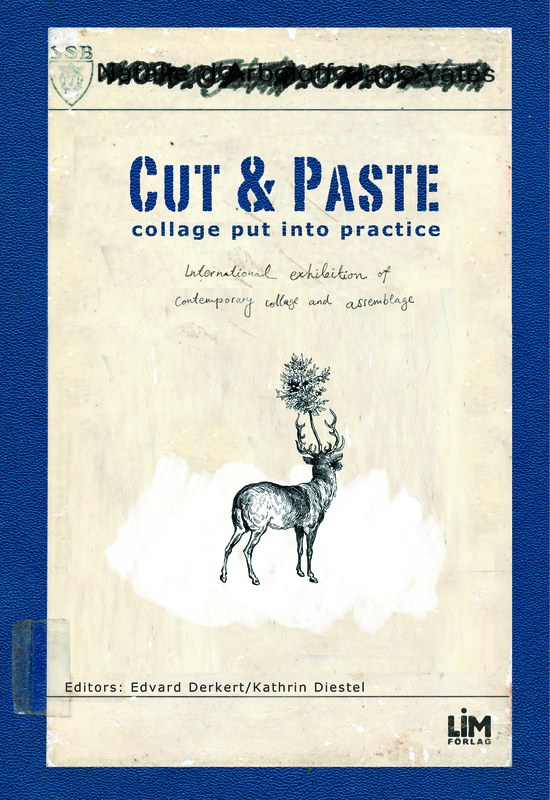 Cutting Edges documents the new heyday of collage in current art and visual culture. Today’s artists, illustrators, and designers are increasingly drawn to this artistic technique by the challenges of seamlessly melding traditional craftsmanship with skilled computer montage. They are not only composing a wide variety of visual elements, but are also deliberately omitting, deleting, and destroying them. 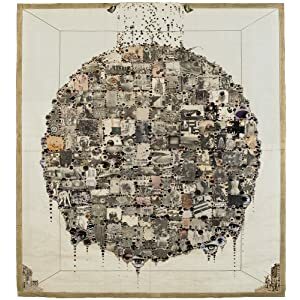 This book is an inspiring collection of these unique examples of contemporary collage. 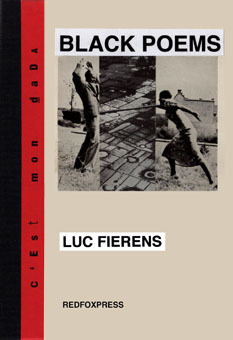 Visual poetry / Collages with torn posters from Paris. A6 format – 40 pages – laser printing. 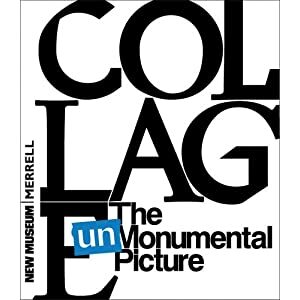 The collage is the most important and influential artistic discovery of the twentieth century. The art-collage has been around for 100 years now but is still very much alive and thriving. Gallery [KG52] invited 21 artist from all over the world to participate in the exhibition Cut & Paste. Some have worked with collage for over 40 years and some just started out. The oldest artist is 66 and the youngest 19. Some artists are amateurs and some professionals. Many are well schooled while some are self taught. Something they all have in common is a sense of humour, playfulness and openness for the unexpected. 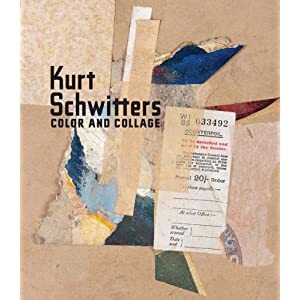 This book includes their portraits as well as two longer texts about the theory and practice of collage in English and Swedish by Edvard Derkert. There is a great new collage book out from Gestalten called “Cutting Edges” put together by James Gallagher. It has some fantastic images in it and some fine writing. I highly suggest it.